On April 23, 2017, Felix Mayerhöfer pinned on his race number just as he’d done many times before. But that day was different. Felix felt and looked more confident than ever at a starting line. He was wearing a 3-piece suit, and wearing it well. White dress shirt with neck button open, tie tied high but loose. Vest on. Jacket with the top button done. And he looked that good from start to finish for 26.2 miles. 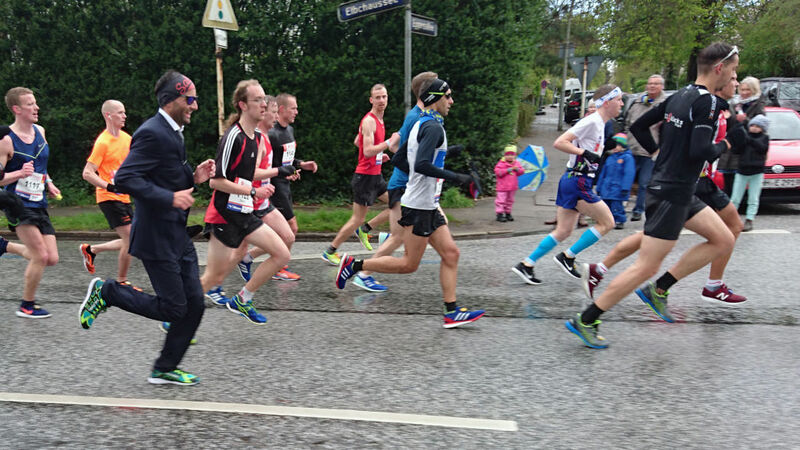 Not only that, Felix finished the Haspa Hamburg Marathon in just 2:42:59, the fastest ever recorded by a man wearing a business suit. The time was the official record set that day, but if there was a best-dressed competition, Felix would have won that, too. 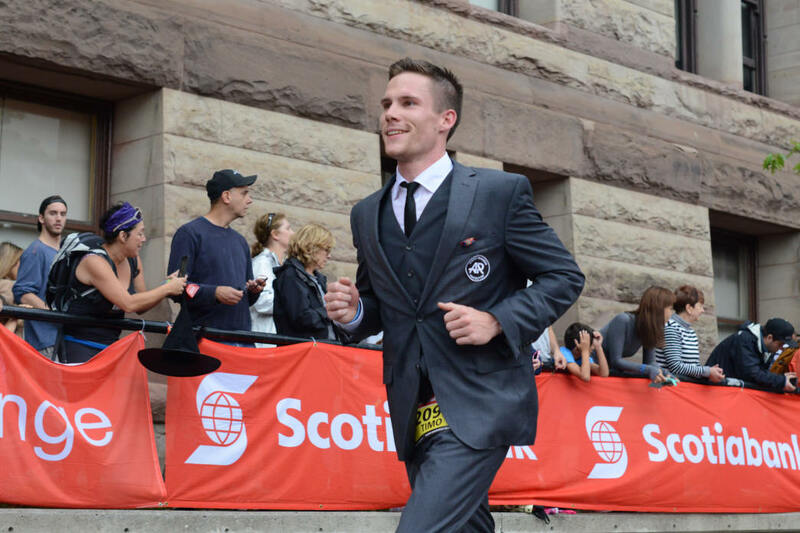 The dashing good looks of his Carl Ross Performance Suit 37.5 styled the course, and everyone noticed, including the Guinness Book of World Records. He is the fastest to date, but Felix is far from the only person to run a marathon in a suit. In fact, the trend is sweeping the globe. You don’t have to be a Bavarian prodigy in a German-tailored suit to run a marathon or half with attitude. All you need is your own race date and slick threads, but there are a few things you should know about suiting up for success. There’s something to be said about racing in any non-traditional attire. First, why wear a suit at all? To show you mean business, obviously. In this case, the business isn’t running office errands or expense reports: it’s real running. No one can deny that running is work, and any businessman will tell you that work should look good. In a time where work environments are becoming more casual (even Wall Street offices are going the way of polos and khakis! ), when you don a suit to work, it’s because you’re a real go-getter, not just to look the part with everybody else. Confidence aids performance. 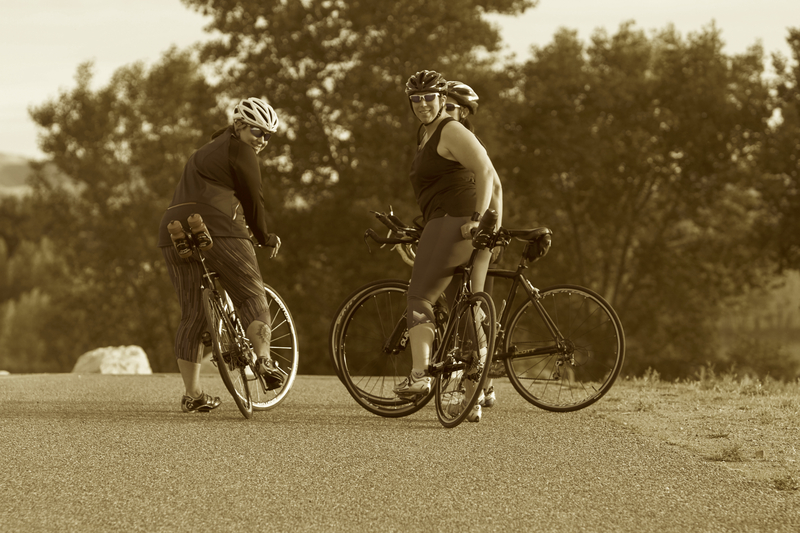 Start a race in shorts and a tank top, and you can drop out with all the other DNFs in shorts and tank tops. Step on the starting line in a suit, however, and there’s no question you’ll cross the finish line—and do it in style. There’s something similar to be said about any non-traditional race attire. Running is hard, no matter what you’re wearing, and though a costume might add some practical difficulty, it adds a lot of fun. A suit adds something more, though: confidence, which is key to finishing strong. Confidence, class, pizzazz—the advantages of a suit are obvious, but you may still be wondering if the drawbacks to workplace attire are simply too great to justify scrapping your sportswear. The world record 3-piece worn by Felix was made by Carl Gross an inspired by athletic attire. Not all suits are made equal and your wardrobe selection matters. Businessmen will admit that suits are not a choice of comfort first but of style, but we would argue that a truly good suit is one you can perform in. Anton van den Berg, a runner of refinement from Tennessee, can attest. He says, “I wear suits at weddings and other formal events that don’t require running, but rather heavy dancing.” Already polished on the dance floor, Anton thought himself prepared for the race course, but in his first suited-up 26.2 he discovered there’s a price to pay for fashion. He finished the race but confessed he had to power through extra sweat, nasty chafing, and impaired mobility. His complaints are typical of others who go the distance in dress clothes. Believe it or not, there are tailored suits made with 37.5 Technology, the same fabric technology found in high-performance sport and outdoor gear like Salomon, Rossignol, Rip Curl, and Bauer Hockey. These suits are not made for running specifically, but are uniquely engineered to enhance performance by maintaining your ideal body temperature, whether you’re in the office or on the course. The world record 3-piece worn by Felix, made by Carl Gross, is one of them. Others are Kenneth Cole, Greiff, Jos. A Bank, and Aoyama in Japan. If you don’t have the dollar to drop on a race-ready suit, look for fabric that can breathe well, wick moisture, and minimize chafing. Adidas and Rab make base layers with the same temperature-optimizing innovation as the performance suits. They say that looking good is half the battle, so if you dress for success, you’re that much closer to the finish line. And who knows, maybe to the world record, too!